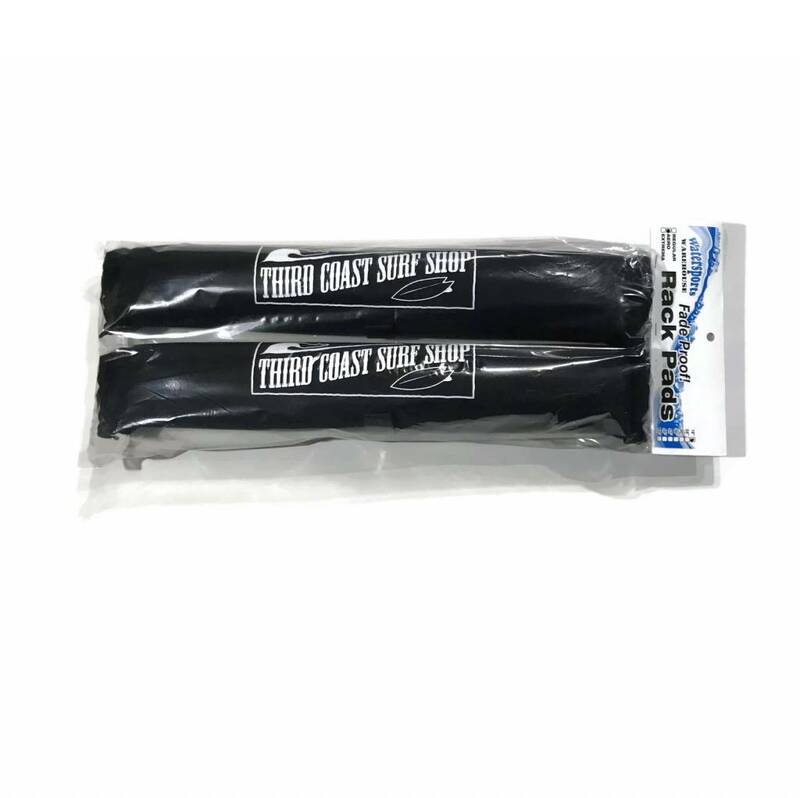 Third Coast Surf Shop's 12' Tie Down Straps are one of the best solutions for keeping your surfboards or stand-up paddleboards safe and secure while you are transporting them from place to place. 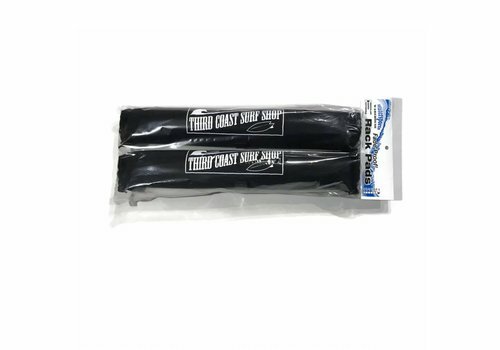 Third Coast Surf Shop's Easy Strap Soft Rack is designed to fit on existing factory racks mounted on your vehicle and be an all around non-permanent rack system for your car. 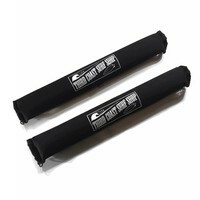 Third Coast Surf Shop's Tailgate Soft Rack is designed to be a non-permanent rack system for your truck. 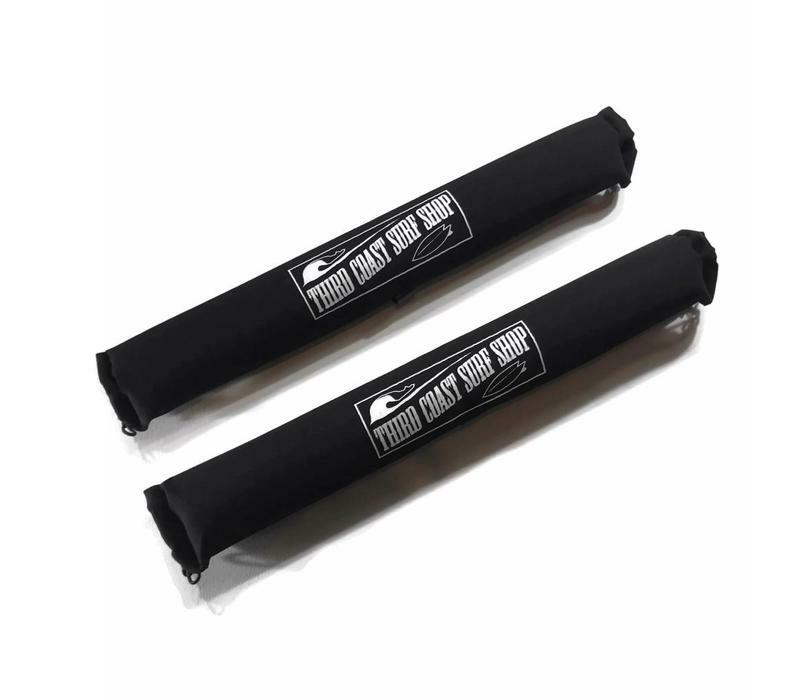 It installs quickly and offers the safest way to transport your boards to the beach if you don't have a permanent rack system. 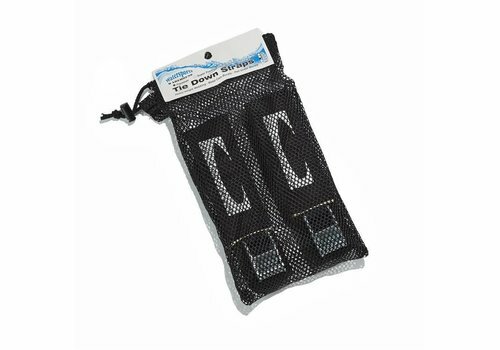 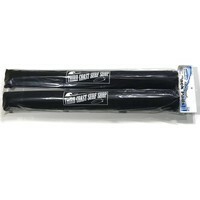 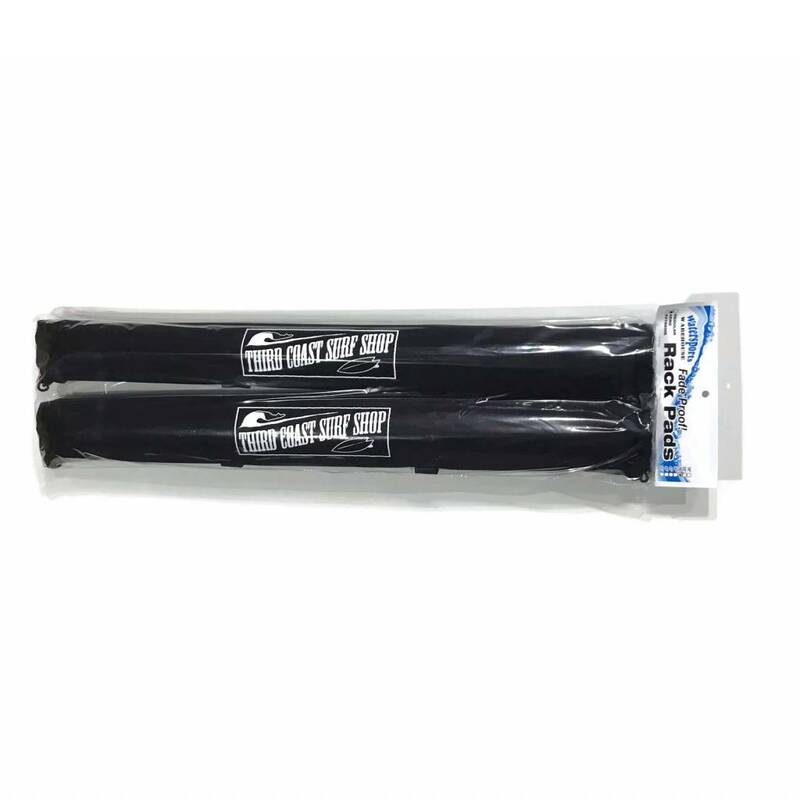 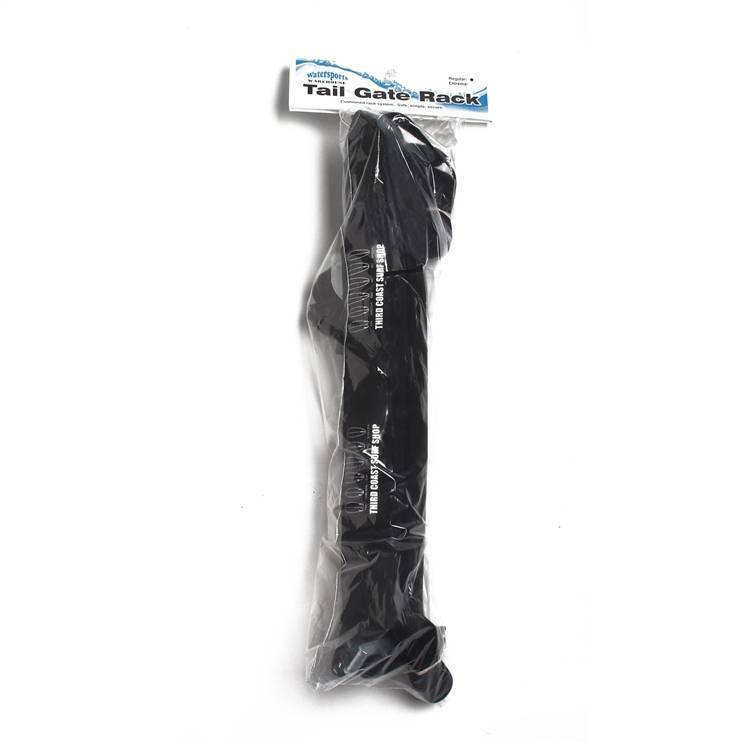 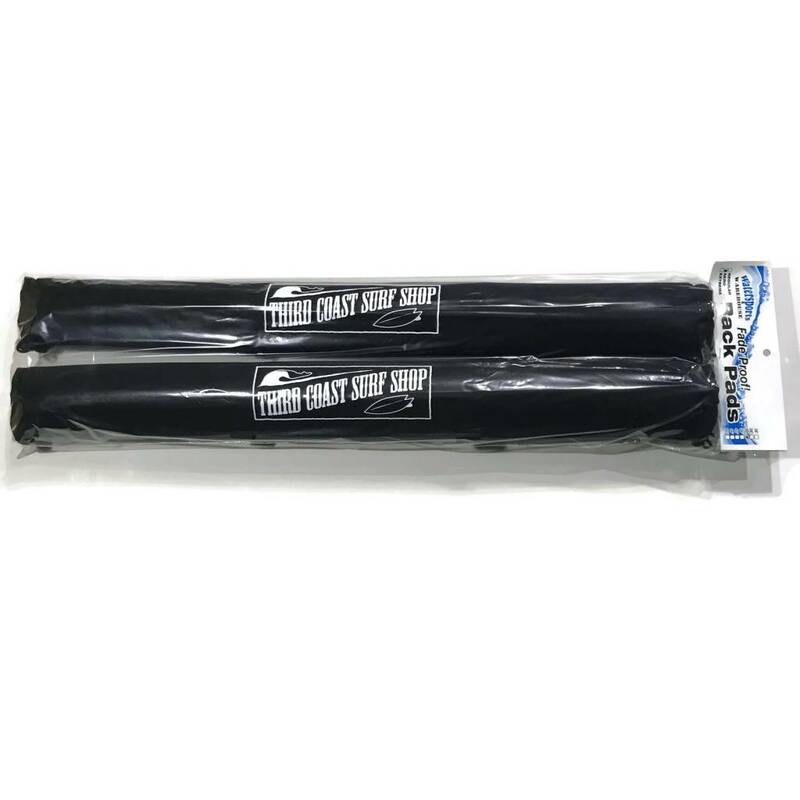 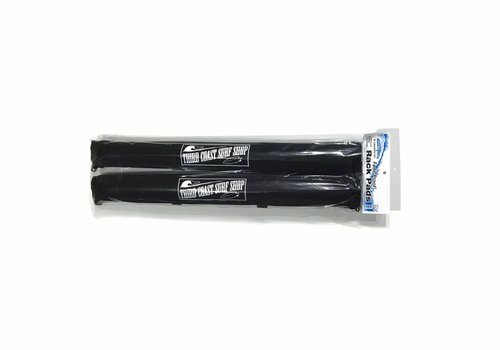 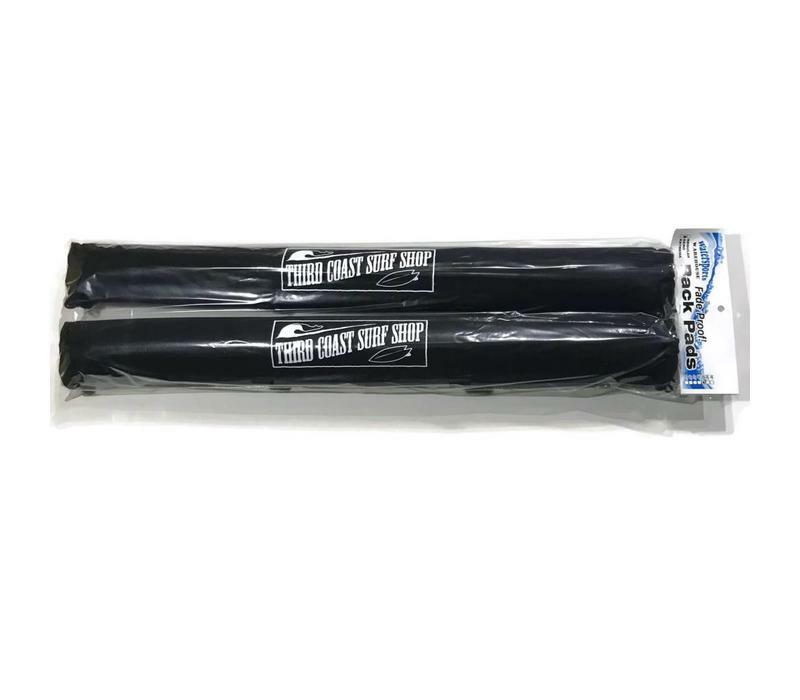 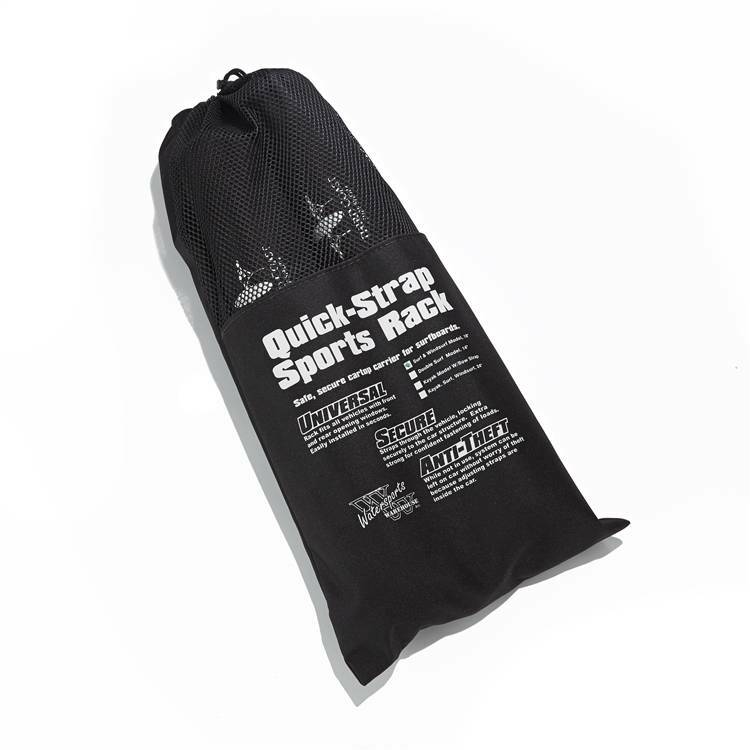 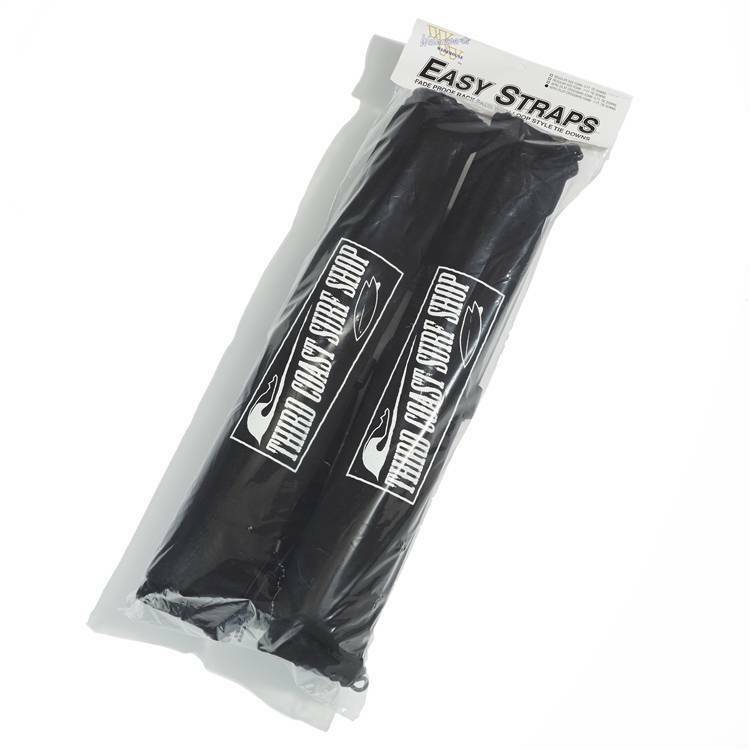 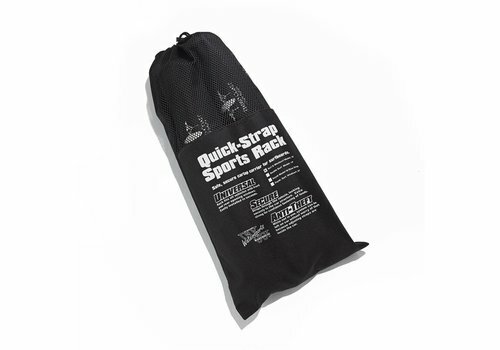 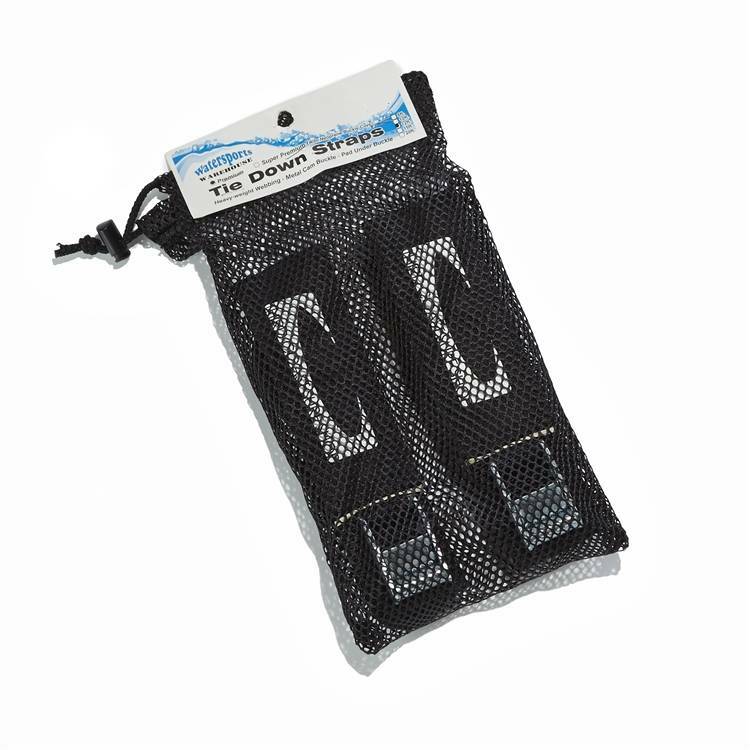 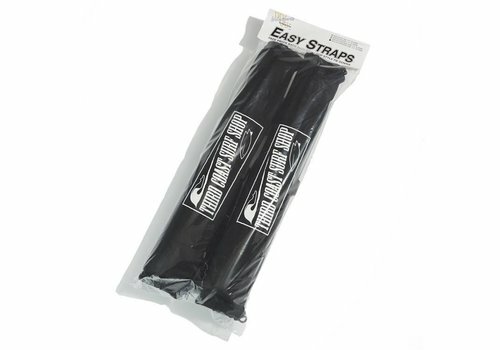 Third Coast Surf Shop's 20' Tie Down Straps are one of the best solutions for keeping your surfboards or stand-up paddleboards safe and secure while you are transporting them from place to place.